You nailed it once again! Nice job! Wicked... really dig the groove! Yes! Love this sound. 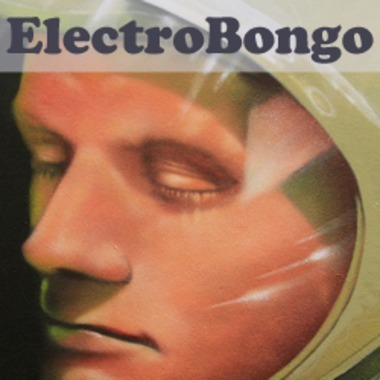 Great work Electrobongo Sir.